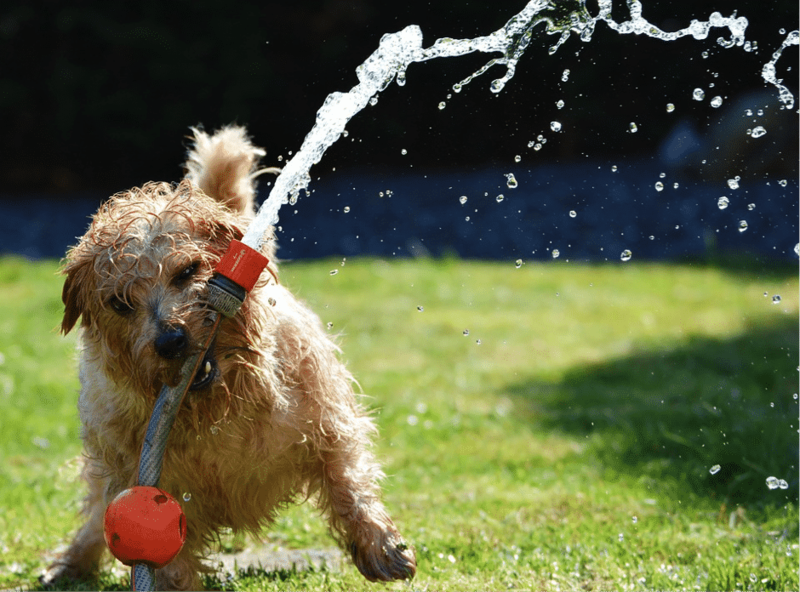 As the hottest months approach, it’s important to be able to recognise signs of heat stress in your pets and to know how to prevent it wherever possible. 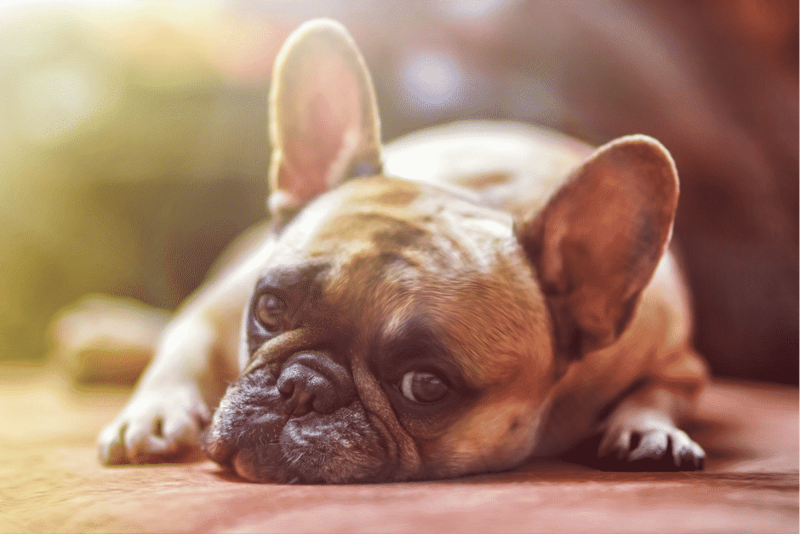 Certain breeds, such as brachycephalic dogs (those with shorter noses like pugs and bulldogs), are at an increased risk but any dog or cat can suffer heat stroke and knowing the dangers and what to do could save your pet’s life. 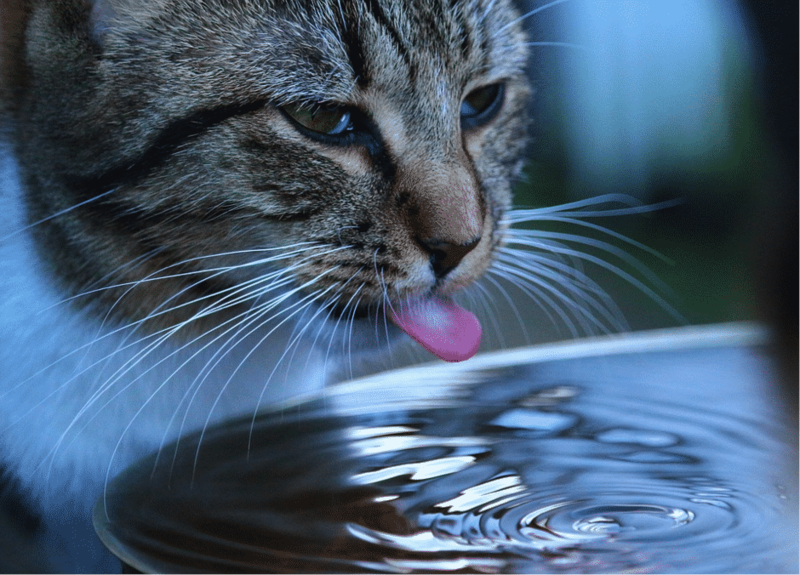 Hyperthermia – does your pet feel hot? Dizziness – is your pet struggling to walk in a straight line?